No doubt about it, there are huge sales out there, rails of merchandise so reduced it would be crazy not to buy! But be weary, think savvy. Don’t fill your basket with great bargains just because it’s cheap. You still need to love it and know that it will be worn effectively in your lifestyle. That doesn’t just mean multi use everyday items as clever buying of special dresses can be a lifesaver, for that last minute anniversary invitation or wedding party. Buying something hugely reduced that you love will pay back when you know it’s there and you don’t have to rush out and buy a full price make-do dress. 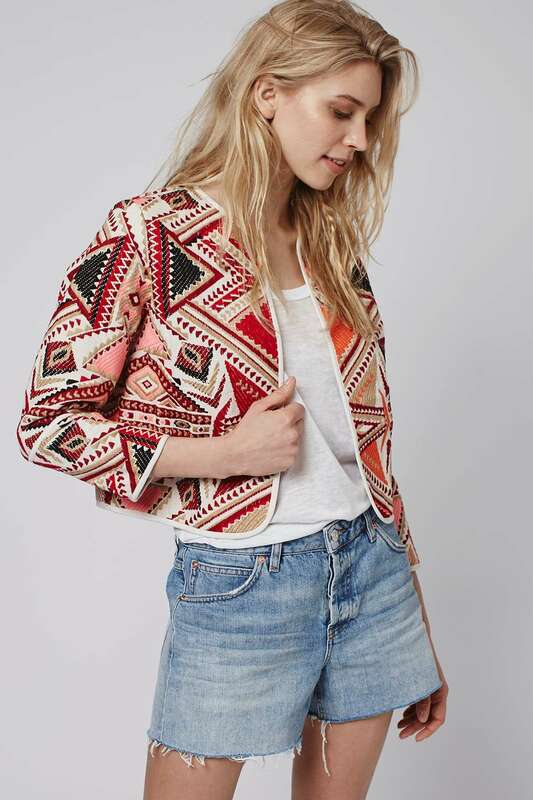 But you can’t go wrong with jackets. Think about our weather, a good jacket will be worn for at least three seasons of the year, a light layer for the cooler summers and warmer winters – go classic colours to layer over brights and simple details so not to date. At this time of year its best to go a brand above your usual and find the best quality in the sale prices. They may not be the most exciting, sequin covered ‘wow’ items, but trust me, you will wear over and over again. Neatly styled trench coat from Hobbs, which will work over jeans, trousers or dresses, the neutral colour will sit over brights or black and white. 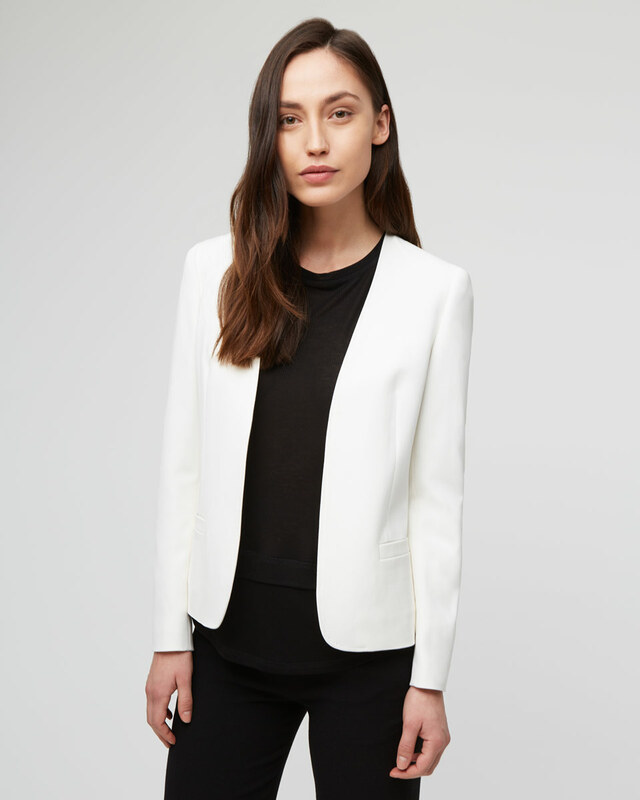 Classic black edge to edge cover up by Reiss, perfect for evening and the office. 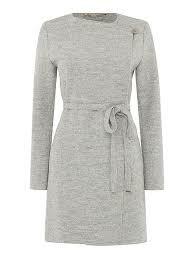 Or for a stylish white layer, Jigsaw have this one (only size 12 left), as a great evening alternative to all black. 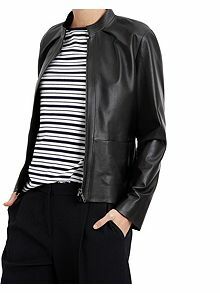 Everyone needs a leather jacket at some point in their wardrobe and quality counts if its to last a lifetime. Boss has some beautiful jacket options, in fact too many. And even though the sale prices are still high the quality and styling is really worth it. 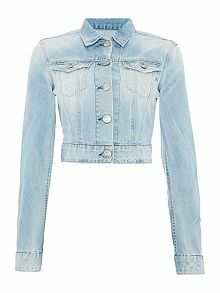 A cropped denim jacket is a must for summer midi and maxi dresses, sitting at the waist to show off your waist before the swish of the skirt; roll up sleeves to three-quarter length. 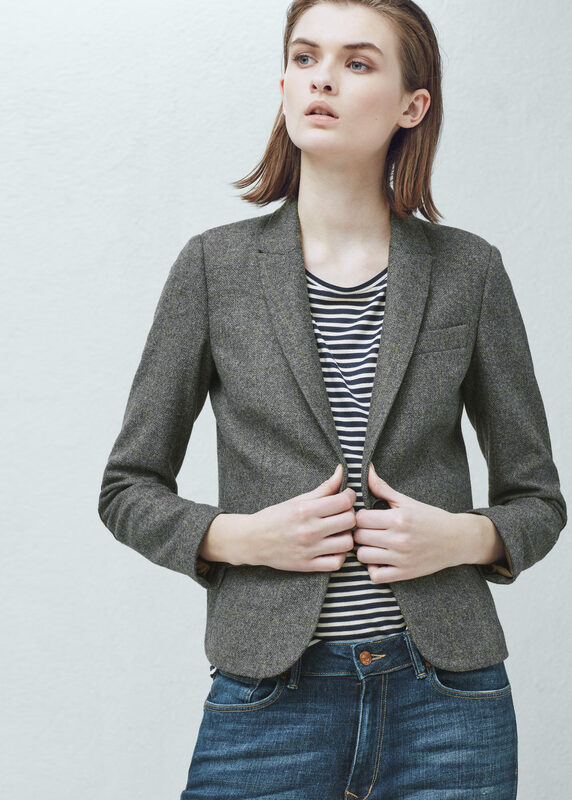 Thinking for Autumn now and this wool blend blazer by Mango is a cute addition with jeans instead of a cardigan. 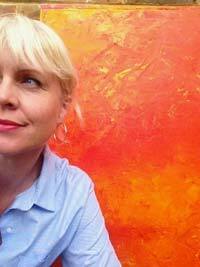 In grey melange below or warmer mustard tones. 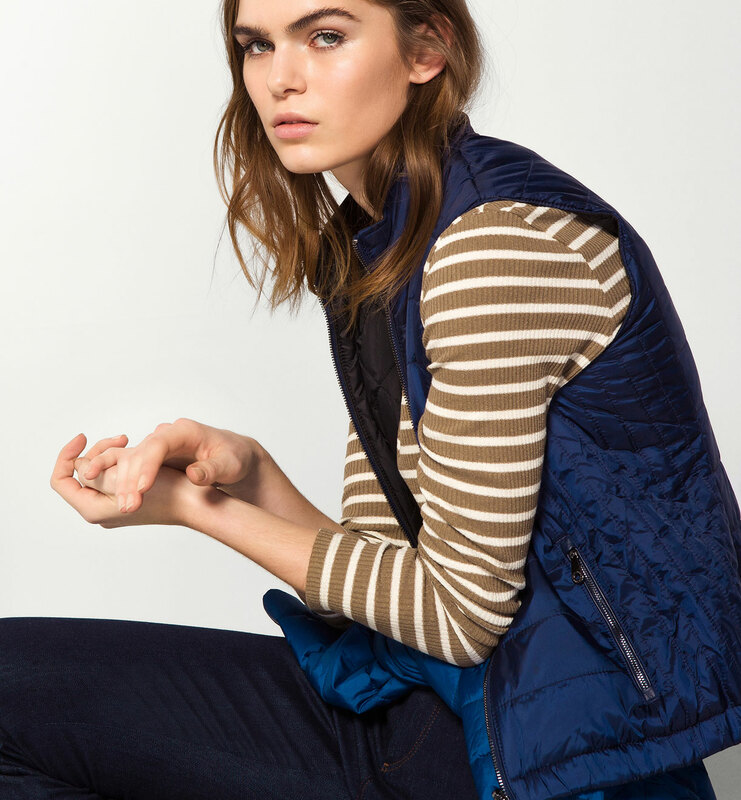 Practical but stylist too, this reversible gilet by Massimo Dutti, is perfect for evening strolls in summer or layering under coats in Autumn. Marella’s lightweight wool, part coat, part cardigan, is perfect for those in-between days for an easy throw over layer, left open and casual or buttoned up for smarter. Not an obvious classic, but a embroidered style jacket is just perfect with jeans or smarter trousers for a quick evening layer, it adds colour but not overpowering. I love all these jackets, and they have a place in most modern wardrobes at some point or other. But be strong when browsing the rails and choose wisely.